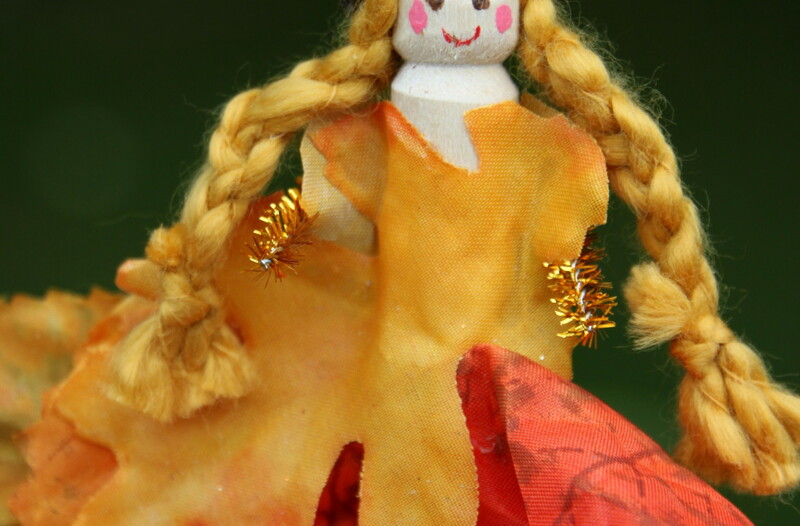 Fall crafts are some of my favorites! I love crafts that involve the family and imagination. I also adore all things miniature. 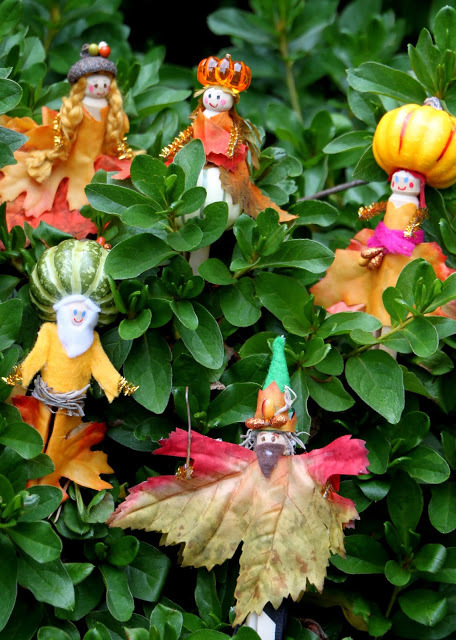 So with some childhood memories as inspiration, we crafted these fall inspired leaf people. There is even a wizard in the mix!